The fourth entrant into the Barclays ATP World Tour Finals has been announcd, as Swiss No. 2 Stan Wawrinka has officially cemented his name in the year-end championships for the second consecutive season on the tour. Wawrinka will join Novak Djokovic, Rafael Nadal and Roger Federer in the elite eight-man field to be held at The O2 in London. 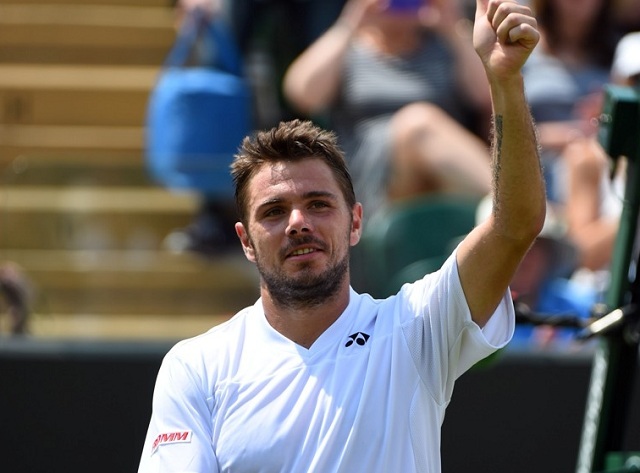 After debuting at the year-end championships last year and reaching the semi-finals, Wawrinka went on to win his first Major title at the Australian Open, as well as his first Masters 1000 title in Monte Carlo with a victory over Roger Federer. Overall, he has won three titles this season. Four spots remain in the World Tour Finals, and with three weeks remaining on the tour, Kei Nishikori, Marin Cilic, Tomas Berdych, Milos Raonic, David Ferrer, Andy Murray and Grigor Dimitrov are all vying for those coveted spots. Cilic will likely gain the next automatic entry unless Berdych or Raonic win their respective tournaments this week. British No. 1 Andy Murray will embark on a stressfull three-week campaign in Vienna, Valencia and Paris to try and secure a late spot in the tournament. 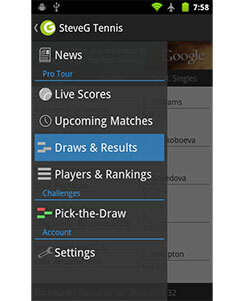 The Barclays ATP World Tour Finals takes place between Nov. 9-16 at the O2 Arena in London, England.